Our extensive inventory of tools and equipment for rent means you can get any job done, any time, at a reasonable price. 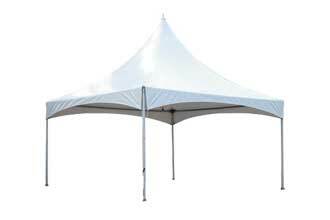 We have the rentals you’ll need for your next get-together, including tents, tables, chairs, and concession machines. We offer a full line of new equipment, from hand tools to lifts. Stop by our showroom to see our great variety! 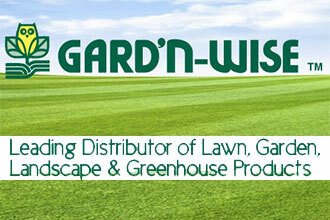 As a Gard’n-Wise dealer, we stock grass seed, fertilizer, mulch, and garden supplies to make your lawn the envy of the neighborhood. 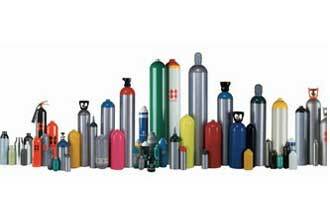 An Authorized Airgas Dealer, we stock industrial gases, from oxygen and acetylene to helium and C25, for exchange or lease. Located just east of Wichita in Andover KS, Andover Rental Center has been serving both contractors and homeowners in Andover, Wichita, Benton, Augusta, Rose Hill, Derby, Haysville, Bel-Aire, and as far away as Kansas City since 2006. Andover Rental Center has one of the largest inventories of aerial lifts, excavators, skidsteers, trenchers, concrete equipment, compressors and pumps in the area! 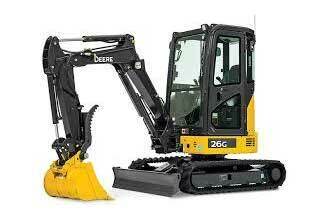 From large excavators and trenchers to small tillers and drills, our fleet is well-maintained and ready to serve you! 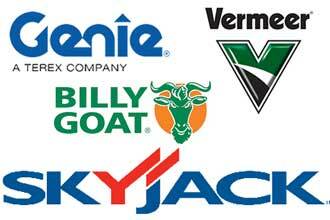 As a rental dealer, we offer contractors, construction companies, and homeowners the opportunity to purchase the major brands we carry such as Genie, Skyjack, Bil-Jax, Billy Goat, BCS, Maxim, Simpson, Sumner, Bluebird, Husqvarna, Atlas Copco, Ground Hog, Tsurumi, and MultiQuip. We have a large inventory of tables, chairs, and concession equipment to ensure your next event is one to remember. As we continue to grow, we are constantly adding new equipment to our inventory. If you’re needing an item that you don’t see listed in our catalogs, please let us know! Whether you’re a large contractor with hundreds of employees, or a small contractor or homeowner, our knowledgeable and friendly rental staff is ready to serve you and answer any questions you might have. Our employees have real world construction experience, and are always happy to provide advice on what machines might make your next job easier.